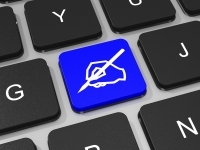 Digital Signature is the “intangible” signature, which in the “digital world” takes the place of the physical (ink) signature in the “paper world”. Until recently, the authenticity and legality of a document has been recognized and accepted by signing and/or stamping. Now, according to European and Greek legislation, digital documents of all kinds have been assimilated and tend to replace the physical printed documents. To achieve this it is required the owners “intangible” digital signature, as well as the publisher’s digital stamp respectively. When a digital document is required to have legislative power, equivalent to printed documents, then a qualified digital signature is required. The inclusion of the digital signature to the digital document is necessary to ensure the legality and proof of the ownership and integrity of the digital document at a given point in time. This is achieved by using Digital Certificates. The Digital Certificates issued and offered by BYTE are recognized and comply with Greek and European legislation and bear all the necessary characteristic of non-repudiation. Finally Digital Certificates for Digital Signature, issued by BYTE, can be stored in SSCD (Secure Signature Creation Device which is a cryptographic USB Token) in the hands of the owner. 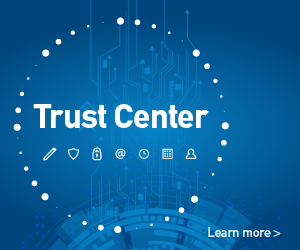 For Remote Signing the Digital Certificates are stored in a HSM (Hardware Security Module) in BYTE premises acting as TSP (Trust Services Provider). In both cases, the Greek and European legislation and international standards are followed, and BYTE has been certified and complies with the most stringent international standards.